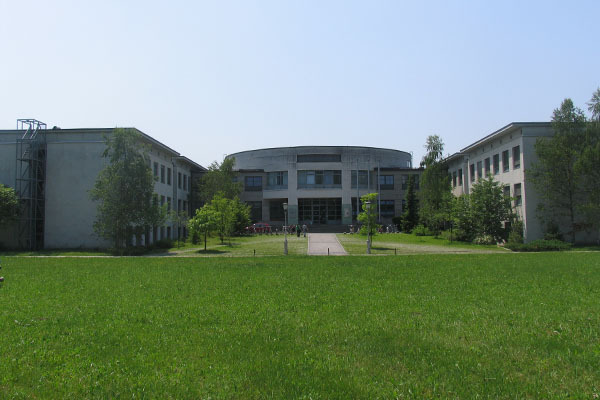 With about 120 employees, National Institute of Biology (NIB) is the largest independent Public Research Institution for Life Sciences in Slovenia. 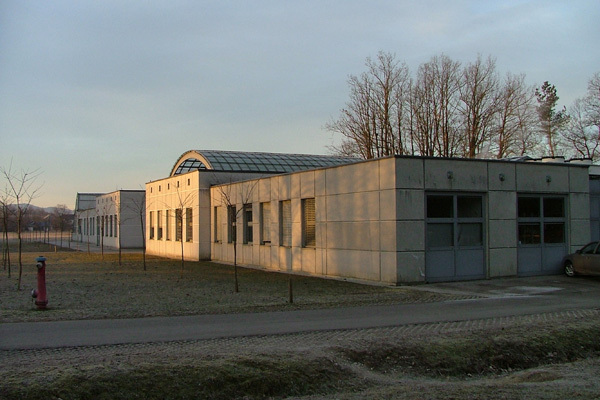 The Institute was established by the Government of the Republic of Slovenia in 1960. The basic activity of the Institute has been and continues to be basic, developmental and applicative research in the fields of biotechnology, biophysics, biomedicine and system biology. The numerous activities taking place at the NIB are related to the environment, agriculture, food and, more recently and increasingly so, to human health. 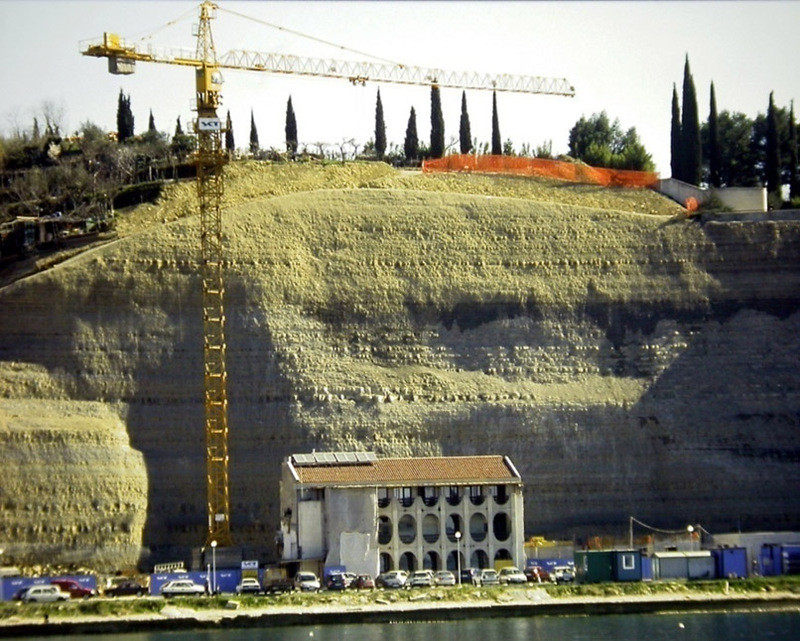 An important milestone in the history of the Institute was the establishment of the Marine Biological Station Piran (MBSP) on the Adriatic coast in Piran in 1969 and its recent upgrading into a modern research facility in 2006. The focus of MBSP is ecological research, particularly interdisciplinary research concerning coastal seas. 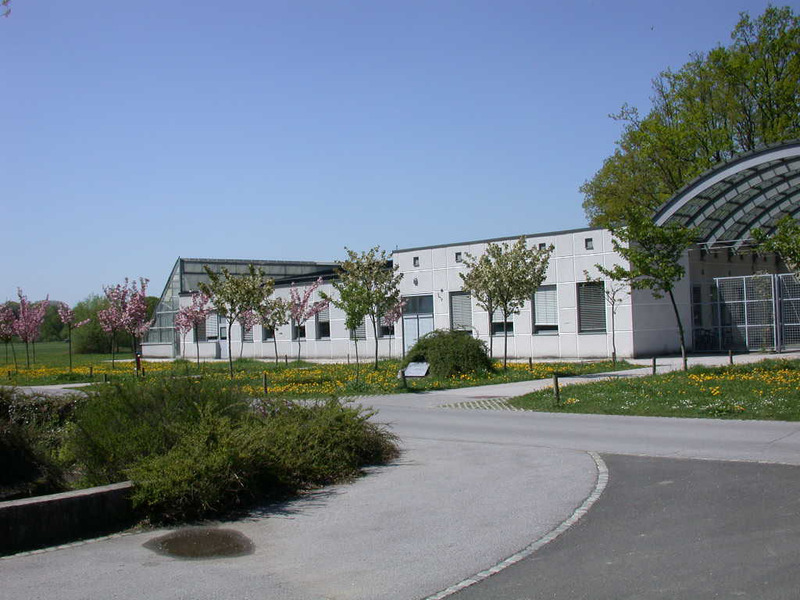 Other NIB research programmes take place within the Department of Organisms and Ecosystems Research, Department of Genetic Toxicology and Cancer Biology, Department of Biotechnology and Systems Biology focus on topics ranging from viruses, plant and animal species to humans and their environment. 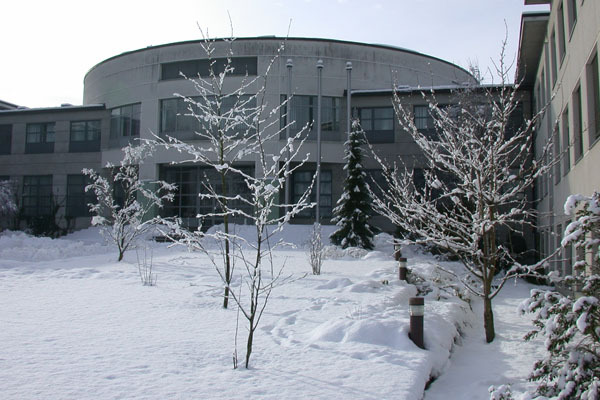 NIB works in close cooperation with affiliated higher education and research institutions in Slovenia and abroad. This synergy ensures that the knowledge produced at the Institute is widely accessible to the society through education and outreach activities and is beneficial to the economy by being transferred into practice. 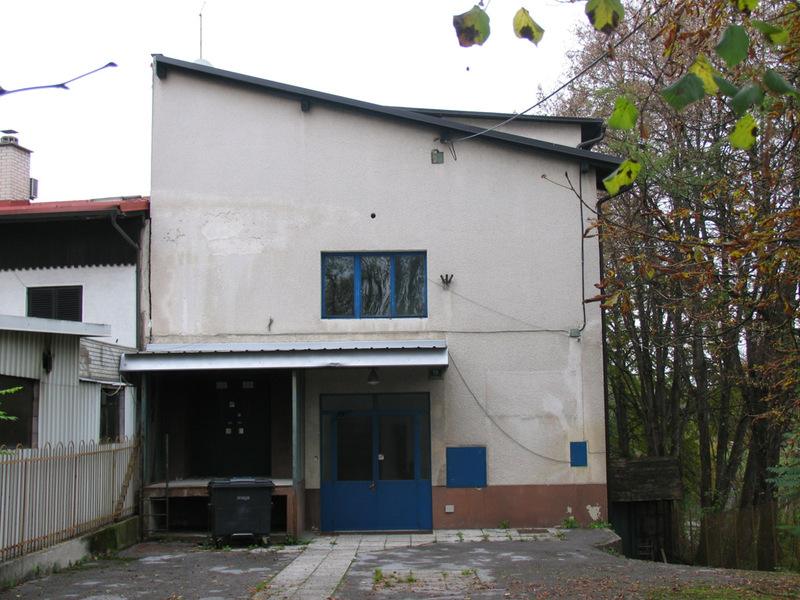 At present, NIB is a project-oriented institution financed with grants from the Slovenian Research Agency (ARRS) and international grants including EU funding schemes (FP7, Eco Innovation and ERA NET, EU Cohesion/Social Fund, EURAMET, LIFE+, MARE etc.). NIB is simultaneously involved in numerous international collaborations (with Brazil, France, Japan, South Korea, China, Russia and USA) and, increasingly, in long-term contract research for the Centres of Excellence (COBIK, KC-BRIN, CIPKEBIB), pharmaceutical companies (LEK, d.o.o, Hidria, d.o.o) and a number of small and medium-sized enterprises. 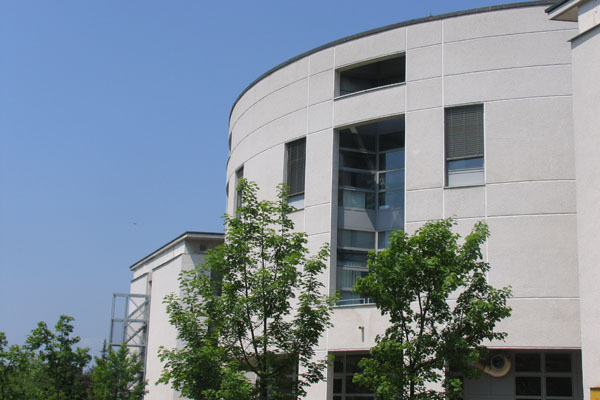 NIB has established its own technology transfer office (TTO) responsible for the management of intellectual property and business development within a Consortium of Slovenian TTOs (including University of Ljubljana). 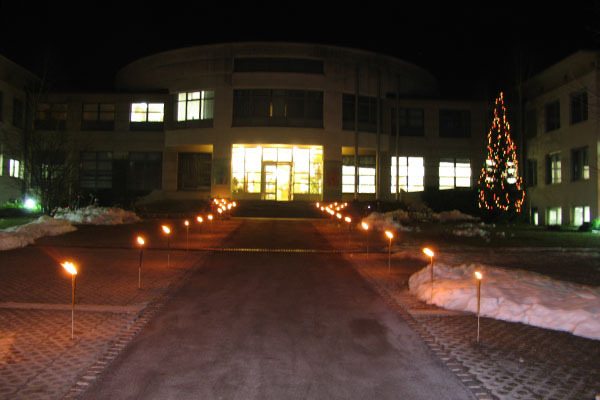 In 1995 NIB co-founded the Technology park Ljubljana and gave rise to its first spin-off company Biosistemika d.o.o. in 2010. Since 2000, NIB holds the quality management standard ISO 9001:2000 and has acquired the Good Laboratory Practice certificate according to the ISO/IEC 17025 standard in 2003. NIB is also a holder of national etalon for the plant-derived amount of substance/food. Undergraduate and post-graduate education represents another important aspect of NIB activities. 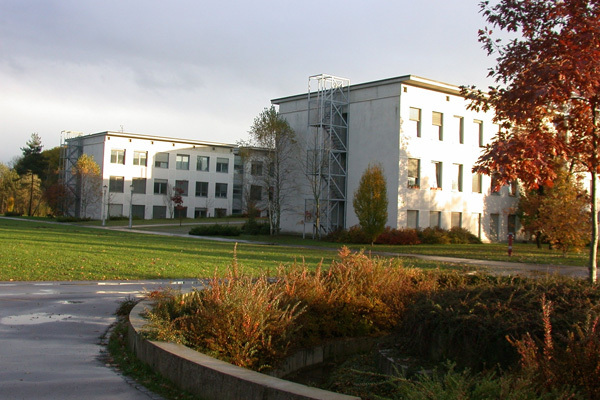 Nearly 80% of all NIB scientist at senior positions hold academic degrees and teach at various Universities in Slovenia, mostly University of Ljubljana, where NIB acts as partner in the Biomedicine graduate study programme. NIB provides an extensive internal education programme for its PhD students. Also noteworthy is the study programme Sensor Technologies, which was recently approved by NAKVIS and is part of the Jozef Stefan International Postgraduate School. Department of Biotechnology and Systems BiologyThe research covers tree main topics: systems biology using omics approaches, research on microorganisms and research on genetically modified organisms. 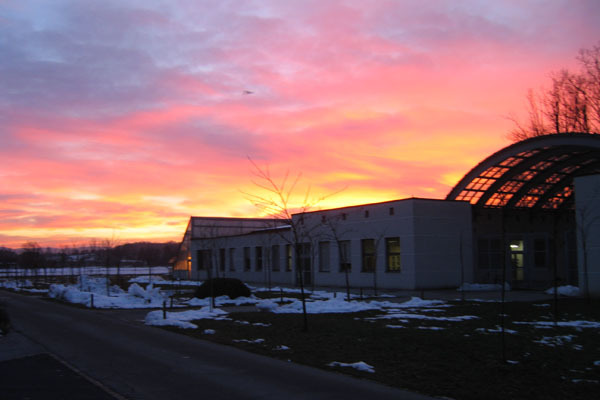 Top-notch molecular biology and plant sciences related equipment is organised within the Instrumental Centre Planta. Department of Genetic Toxicology and Cancer Biology the research is being carried out in ecotoxicology, genetic toxicology and cancer biology. Within the framework of these basic fields we investigate the water ecosystems and the pollution effects, the damages of genetic material and the origin and development of cancer diseases. 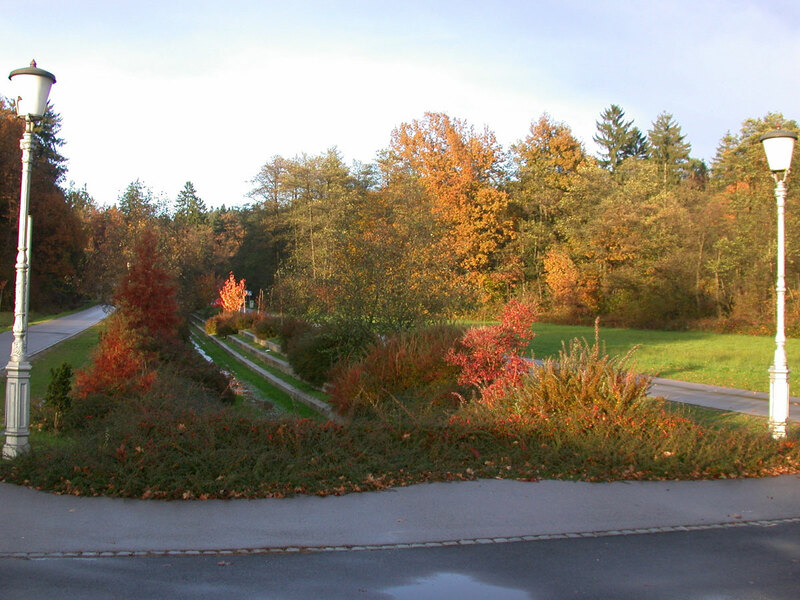 Department of Organisms and Ecosystems Researchstudies biological processes on different levels from cell to ecosystems. It creates top-level knowledge, needed for integrated understanding of organisms and their role in the environment, from neuronal mechanisms of sensing the environment and communication between cells to interactions in ecosystems. Marine Biology Station Piran is the only institution for marine research and monitoring of sea - water quality in Slovenia. Research groups of the MBS pursue research in the fields of physical, chemical and biological oceanography. Corporate Services The joint services are the organisational unit in charge of providing support to research organisational units. Their main activities are finance and accounting, human resources, purchase, general affairs, management of IT etc. Technology Transfer Officeis responsible for the management of intellectual property of the Institute. The office acts as a liaison with the economic sector, manages Institute's patents, and is responsible for the transfer of knowledge into society. 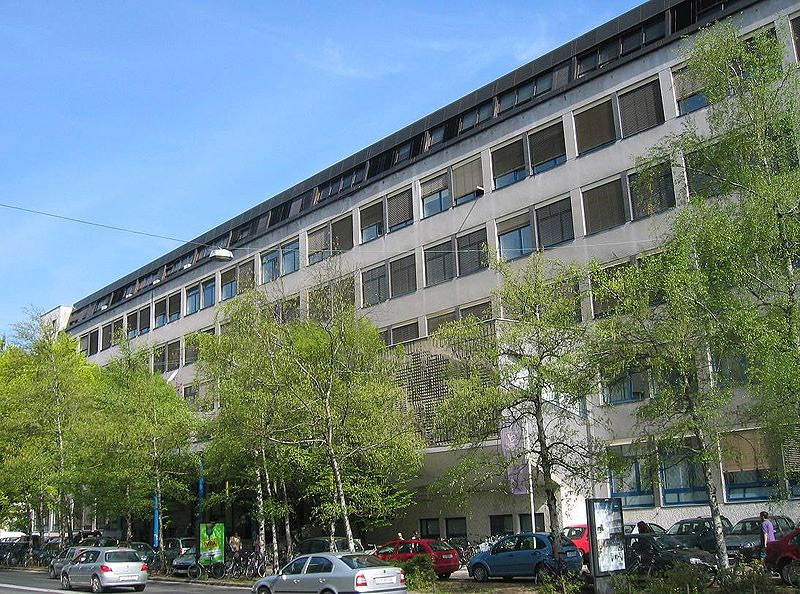 In 1960 the University of Ljubljana established the INSTITUTE OF BIOLOGY of The UNIVERSITY OF LJUBLJANA at the location of the Department of Biology of Biotechnical Faculty of University of Ljubljana. 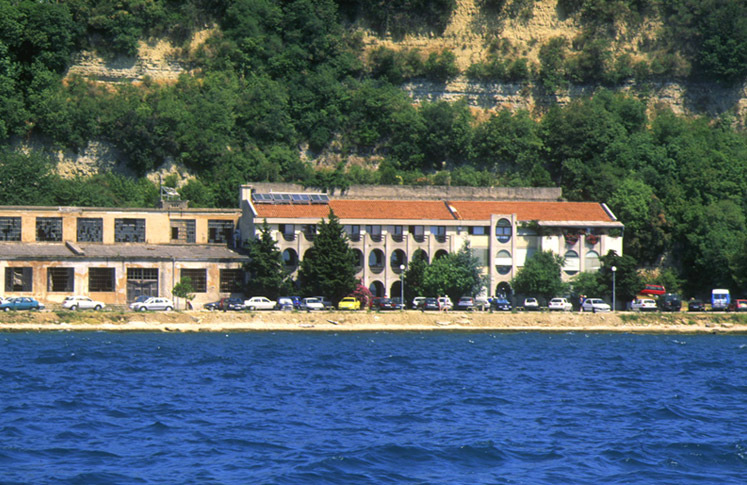 In the year 1975 the institute merged with Marine Biological Station (MBP/MBS) in Piran and reshaped into a joint organisation, which in 1990 acquired a status of a public research institution, the founder being the Government of the Republic of Slovenia and the University of Ljubljana. 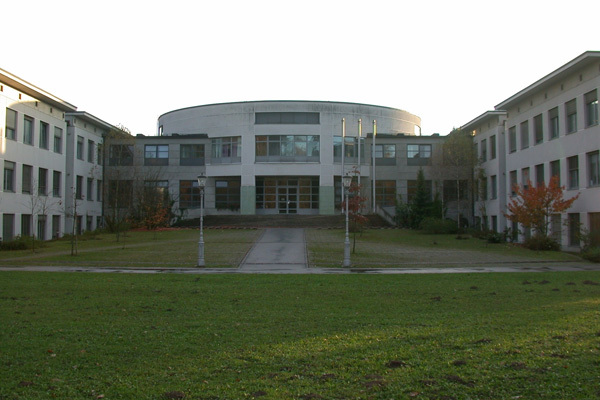 After 1994 the institute renamed into NATIONAL INSTITUTE OF BIOLOGY (shortened NIB), the sole founder being the Government of the Republic of Slovenia. 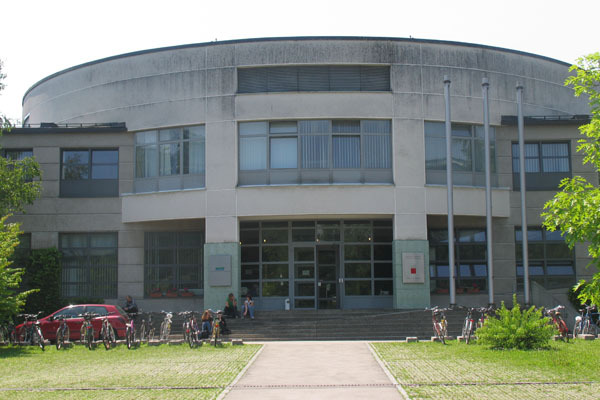 Within the whole period of it existence, the institute was headed by eight directors, the last being Prof. Dr. Tamara Lah Turnšek (1996- till present). Basic activities of the National Institute of Biology remained basic and applied research as well as professional activities endeavours in the field of natural sciences and biotechnology, biophysics and biomedicine as well as recently also systems biology. Many of these are closely linked to environmental problems, agriculture, food and health. 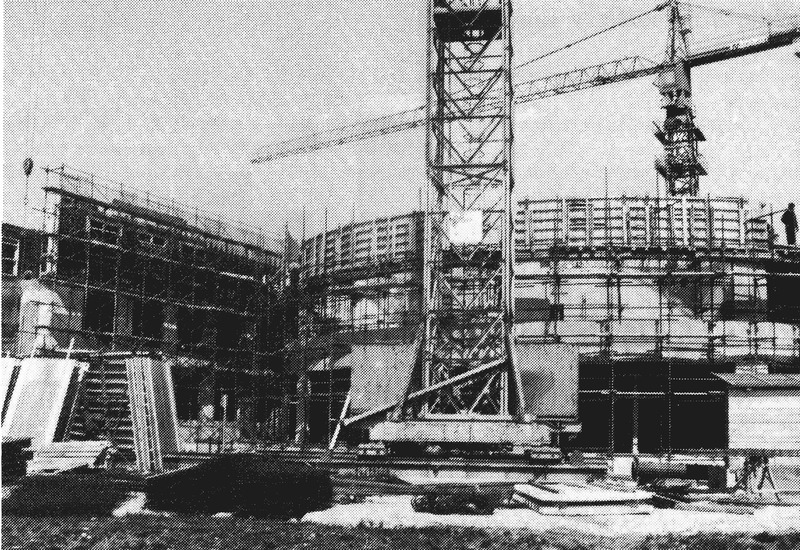 An important milestone in the development of the institute is also the founding of Marine Biological Station (MBP) in 1969 in recent rebuilding and enlargement into modern equipped infrastructure at the coast of Piran in 2006. First, the activities of MBP were oriented into the research of local flora in fauna, but this has gradually changed the focus of the research into ecological investigations of the pollution and is nowadays mostly interdisciplinary research of the coastal sea. Also other departments of NIB, working within the frames of the four programmes, that are carried out at the Department of Water and Terrestrial systems, the Department of Entomology, the Department of Genetic Toxicology and Cancer Biology, the Department of Biotechnology and Systems Biology, are to a great extent oriented into a possible application, such as monitoring of environmental processes, in counselling to the decision making bodies in the environmental strategies and the development of new cleaner technologies. Along with these activities, NIB is closely connected with related high school and research institutions in the home country and abroad. With these activities, the institute provides a general knowledge base in specific topics of life science area, to be available to the society and to business sector, the transfer of research into practical solutions, popularisation of science, and spreading of science culture as well as the communication with public. Research and development (R&D) in the field of biology and related disciplines in a search for synergy of the research, both internally (within NIB) and externally. Professional activities in the field of application and development of methodologies in particular in collaboration with public and private sector. An important aspect is also to support the administrative and political bodies (ministries) in preparation of environmental legislation, the transfer of ERU directives into Slovenia and international conventions. International openness in the sense of collaboration with academic institutions, agencies and public and private sectors in Slovenia and abroad. Education and collaboration with universities in the home country and internationally, in particular in the reshaping of graduate and international programmes. Besides basic research and developmental activities the institute is taking an important part in the development of the Central biological library with its documentation services. 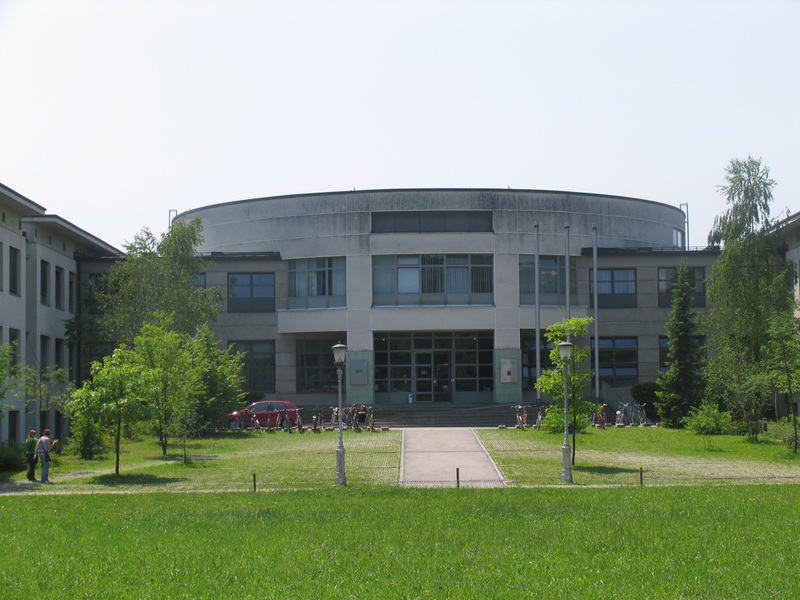 29 April 1960 - Adoption of the Regulation on Establishment of the Institute of Biology at the Biology Department of the Biotechnical Faculty of University of Ljubljana, located at Aškerčeva 12 in Ljubljana. 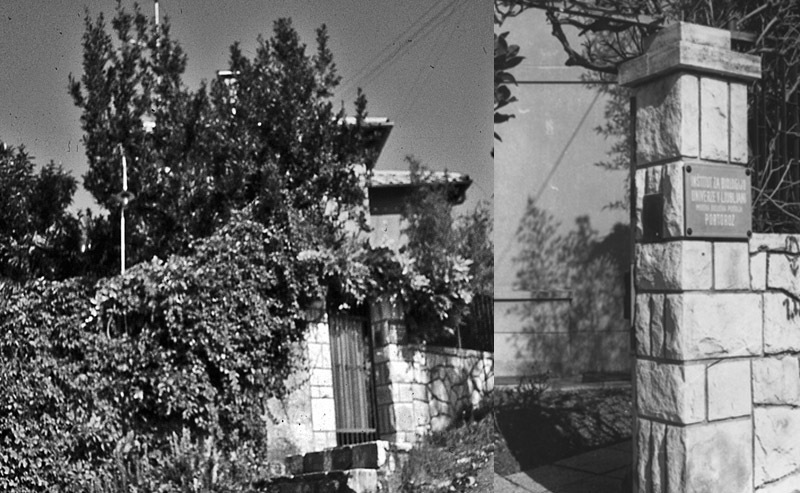 1969 - Establishment of the Marine Biological Station, which operated in an old family villa in Portorož until 1980. 1975 - The Institute was reorganised to a joint working organisation. 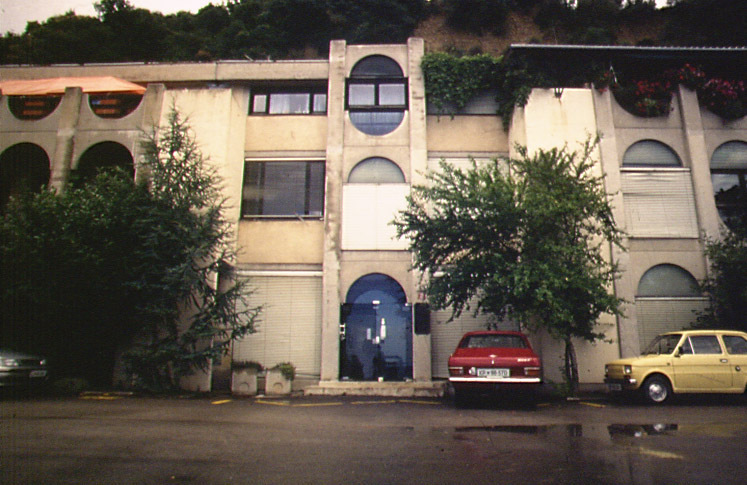 1980 - The Marine Biological Station was reallocated to refurbished premises of the Salvetti factory on the coast near Piran. 1988 - The Ljubljana part of the Institute moved to premises on Karlovška 19 in Ljubljana. 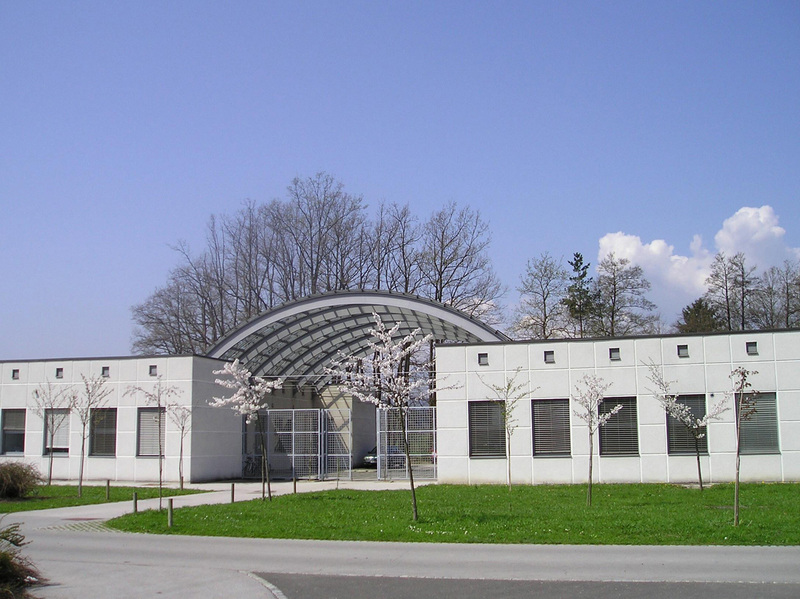 25 March 1994 - Adoption of the Decision on Establishment of the Public Research Institution the Institute of Biology, jointly established by the Government of the RS and the University of Ljubljana. 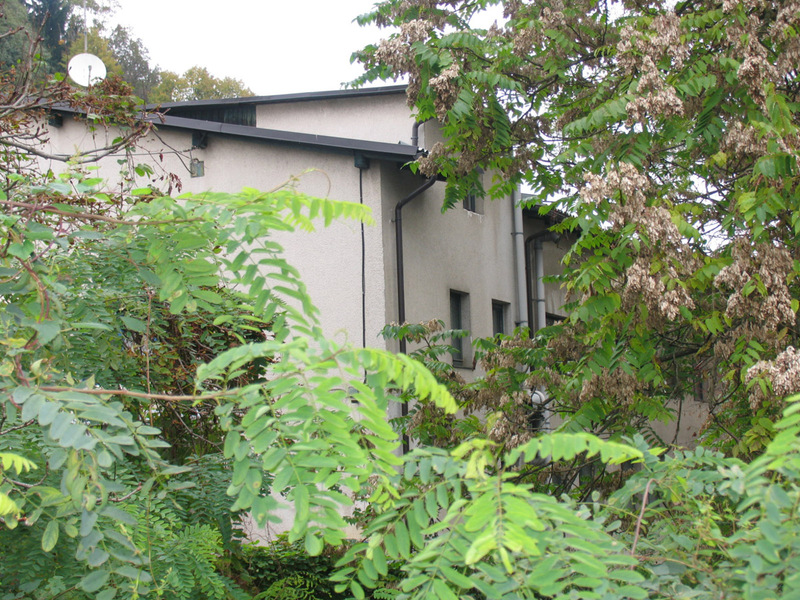 1995 - 1998 - The Ljubljana part of the Institute gradually moved to the new building of the Biological Centre on Večna pot 111 in Ljubljana. 17 January 1998 - The Institute was renamed the National Institute of Biology, short the NIB, established by the Government of the RS. 2004 - 2006 - The Institute was renamed the National Institute of Biology, short the NIB, established by the Government of the RS. 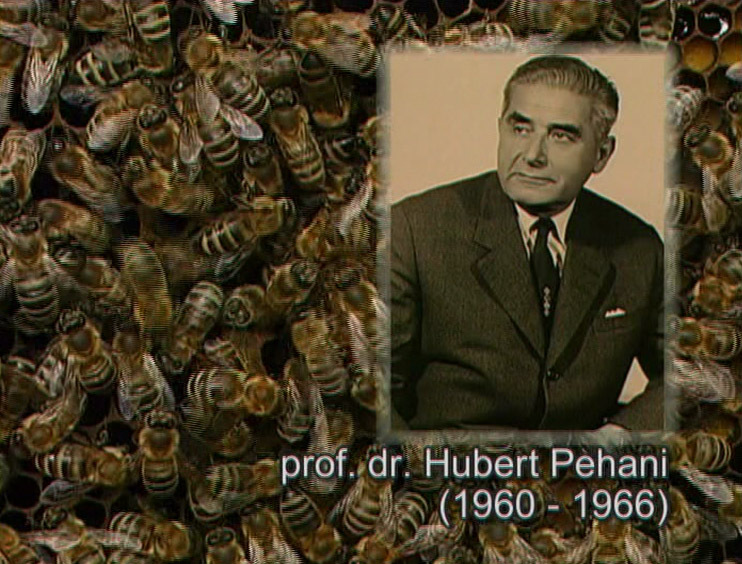 Prof. Hubert Pehani, PhD (Trebnje, 1 November 1900 – 24 February 1995) was the first director of the Institute of Biology since its establishment on 29 April 1960 until 1966. 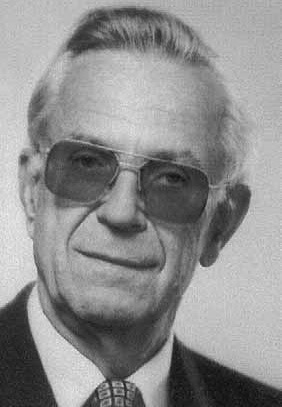 Prof. Miran Vardjan, PhD (Lož, 1 May 1919 - 15 October 2005) was head of the Institute of Biology from 1966 to 1968. Prof. 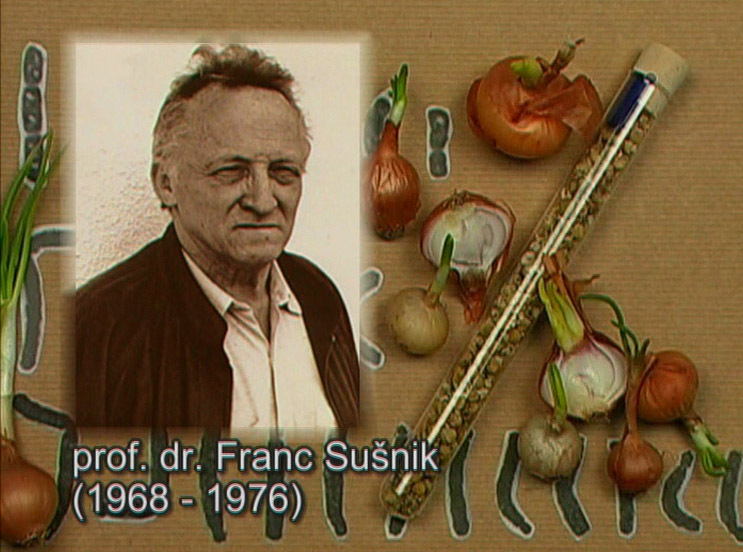 Franc Sušnik; PhD (Prevalje, 28 December 1930 – 12 September 1996) was the head of the Institute of Biology of the University of Ljubljana between 1968 and 1976. 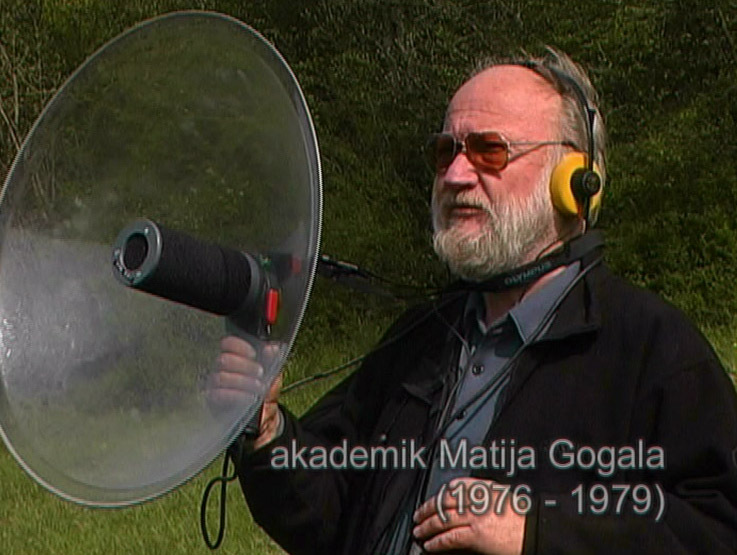 Prof. Matija Gogala, PhD (Ljubljana, 11 February 1937) was head of the Institute of Biology of the University of Ljubljana from 1976 to 1979. 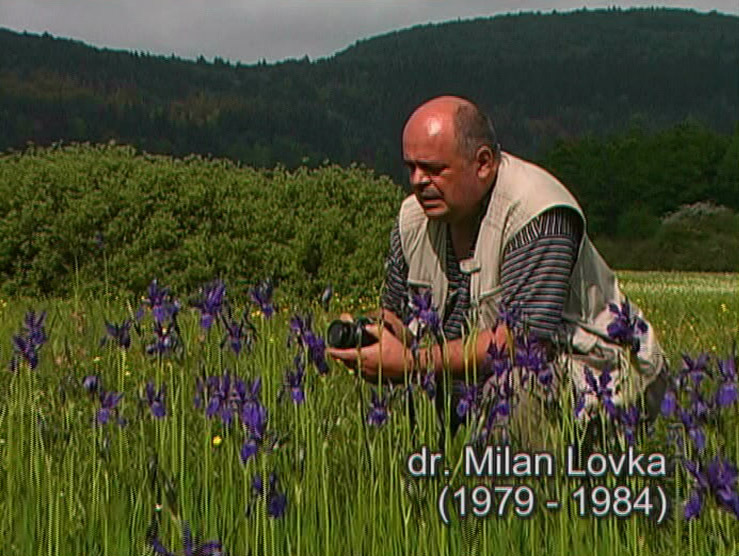 Milan Lovka, Phd (Ljubljana, 12 February 1946 - 15 October 2017) was head of the Institute of Biology from 1979 to 1984. 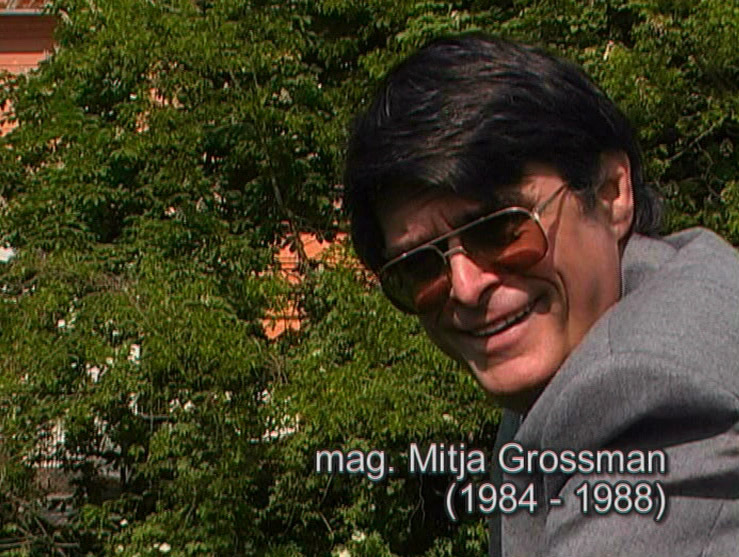 Mitja Grosman, MSc (Ljubljana, 5 January 1951) was head of the Institute from 1984 to 1988. 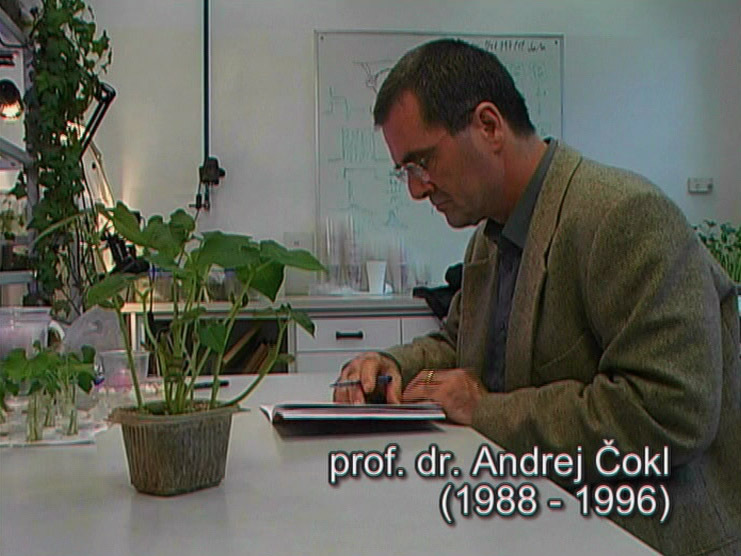 Prof. Andrej Čokl, PhD (Ljubljana, 16 June 1947) was director of the Institute of Biology from 1988 to 1996. Prof. Tamara Lah Turnšek, PhD (Ljubljana, 1 March 2018) was director of NIB from 1996 to 28 February 2018. Creation of new fundamental knowledge in the field of biology and related natural and environmental sciences. Transfer of this knowledge to use with the intention of improving the quality of life, of supporting the environmental policy, and of development in biotechnology. General educational activities on programmes of other schools and various seminars and workshops. We wish to create elite knowledge and technologies in the field of life sciences and their environments as an internationally renowned autonomous institution. We will be taking care of the satisfaction and education of top-level personnel through good organization and state-of-the-art equipment. We will ensure our long-term development in close association with the society and the business sector. National Institute of Biology is a public research institution with the mission of creating new knowledge in the field of biology and enabling higher quality of life on Earth on the basis of findings from performed research. 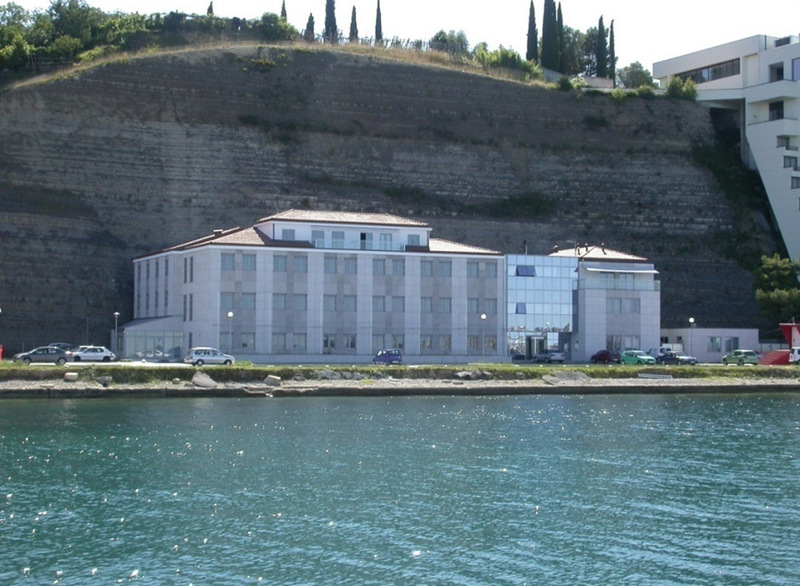 As a part of the NIB, the Marine Biology Station Piran is the only institution for marine research and monitoring of seawater quality in Slovenia. Research groups of the MBS Piran pursue research in the fields of physical, chemical and biological oceanography.